What we proudly present fruits, Ruby Grapefruits comes in Jumbo size around this season!! Regular size grapefruits are big already, but this jumbo size is bigger than what you see at a supermarket. 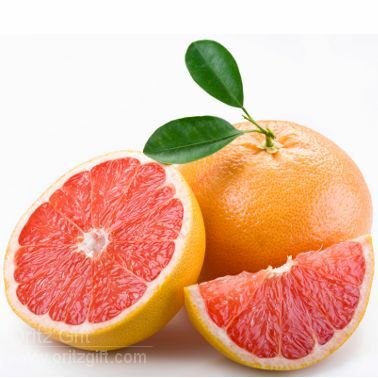 Beautiful pink pulp, very fine citrus aroma, and sweet juice are the special feature of this popular ruby grapefruits. No wonder why there are so many returning customers! This gift would be a wonderful treat for your friends and family. Cutting in half and scoop the juicy pulp with a spoon, or making fresh squeeze juice... Yum! Ruby Grapefruits from Florida are now here!! The best of best sweet and juicy, one of our most popular items is in season.